After the success of last year, the blog tour bringing together the evo lovers “on the ground” is back. 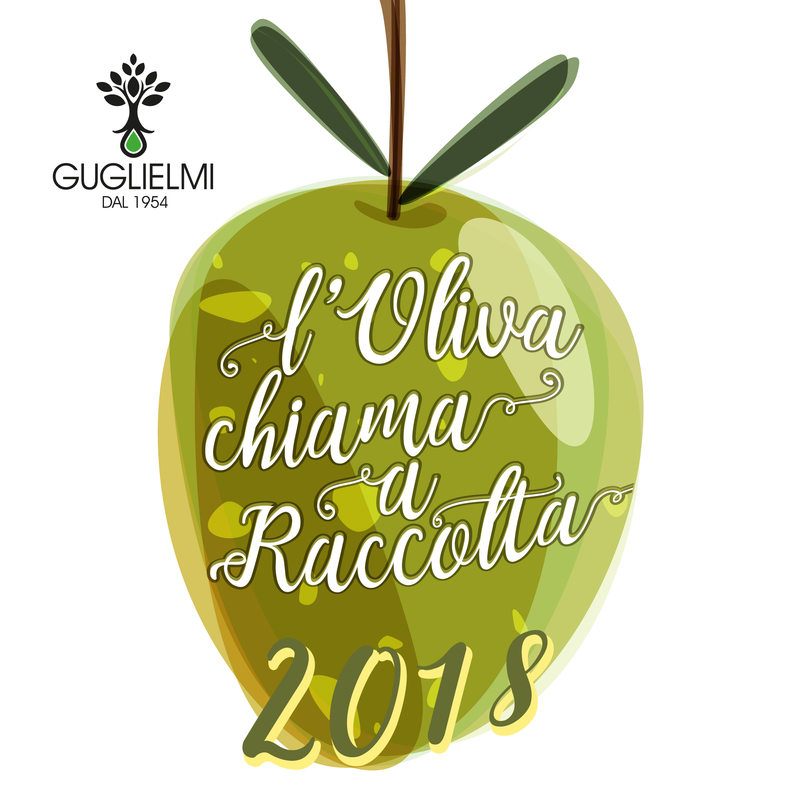 Monday 12 and Tuesday 13 November Olio Guglielmi opens the doors of the family oil mill during the olive harvest for the initiative “L’oliva chiama a raccolta”. The desire to tell the importance of this exciting and delicate production phase, has pushed Olio Guglielmi to open up to the public by inviting prominent figures in the catering world such as gourmet pizza chefs Ciccio Filippelli from“Re Denari” e Ian Spampatti from “La Lanterna”. The blog tour, which is now into its second edition after the success of the previous year, is a time for concrete consideration on the production of extra virgin olive oil and on quality products, a central theme for food bloggers who will take part in the event , real-time narrators of the production process phases. “L’oliva chiama a raccolta” thus becomes a special occasion as ” we have decided to involve the public in fundamental time for the company: the olive oil milling. This is because we want them to feel part of our family and be able to see in the product the passion we put into to make it. L’oliva chiama a “Raccolta” gives the unique opportunity to get in contact with Guglielmi family that since 1954 carries on with passion the craft of the olive grower and to experience the quality of the extra virgin olive oil made only with olives coming from the lands owned by company. The event will thus be a journey through family stories, enchanting landscapes of Puglia and aromas of fresh olives.